Food Hussy Recipe: Oven Baked Ribs & Win a $300 LeCreuset Dutch Oven! | The Food Hussy! 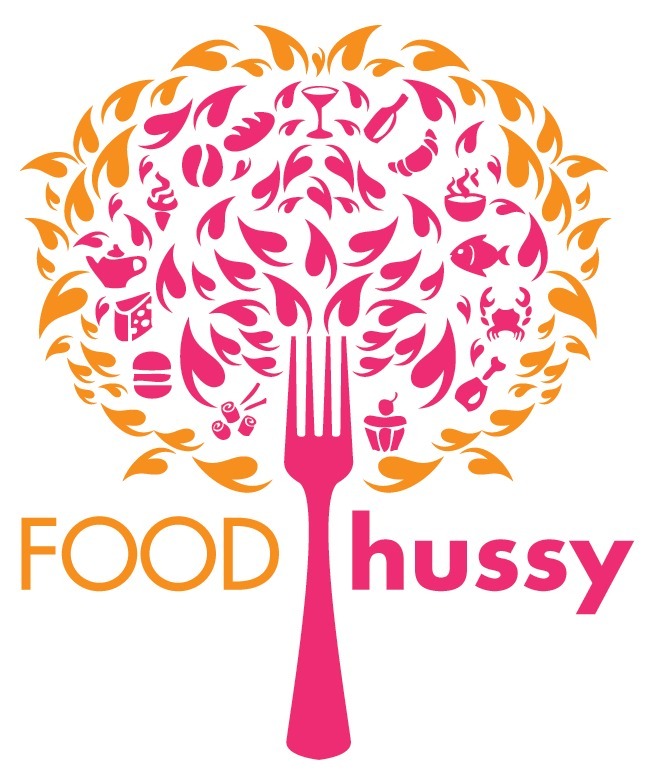 Food Hussy Recipe: Oven Baked Ribs & Win a $300 LeCreuset Dutch Oven! I've been eating a lot of pork lately - it's just easy to cook, juicy and so delicious. Also - being from Iowa - it's sort of in my blood to like it! 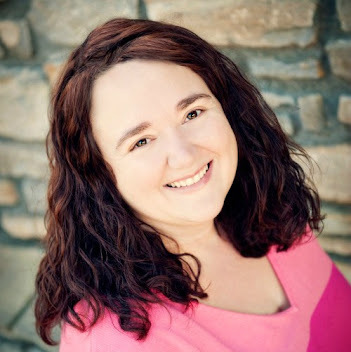 And I've been working with the Ohio Pork Council recently and they want to know what YOU think about pork! So - they have a quick survey for you to take - you could win a Le Creuset Dutch Oven just for taking the survey! And to celebrate one of my favorite ways to eat pork with you by sharing an easy way to have RIBS! I started with a big ol' rack of St. Louis style spareribs. These are the meatiest of the ribs and come from the belly of the pig. I used a sweet rub from Colonel De's that I had in my cupboard - I love a dry rub on ribs - it's actually my preference over sauce. It's best to put the rub on and then leave it in the fridge overnight so the spices really have time to get in the meat. Then you bake at 275 for 2.5-3 hours. I took it out with about an hour left to check on it - and it smelled amazing!!!! Then I added some magic - I just met the competition BBQ team at Historic BBQ in Lebanon and they gave me some of their sauce which I was too excited about. So I grabbed the bottle and went to town! I got the ribs covered in that yummy sauce and back in the oven for another hour. I had already had dinner - but I dug in anyway and grabbed a couple ribs. They were so juicy and delicious! I can't wait for lunch leftovers!!! So what's your favorite cut of pork? Bacon? Tenderloin? Chops? Ribs? Let us know your thoughts - good, bad and everything else! 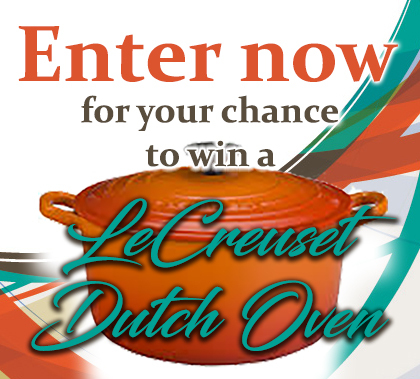 You'll be entered to win a $300 Le Creuset Dutch Oven! * Coat ribs with your favorite seasoning rub and refrigerate overnight. * Cover pan in parchment paper and set a cooling rack on the pan.